Air Inuit is looking for Mechanics and Avionics Contractors for Line Maintenance work in Montreal. Minimum 5 years experience on Dash 8-100/300 or Boeing 737. The applicant must be able to work independently while producing high quality work. 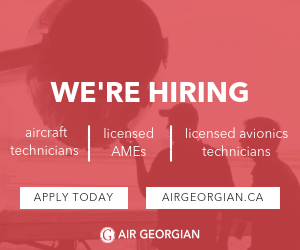 Interested applicants please send your resume to: maintenance.info@airinuit.com Please indicate Contractor in the subject line.